Do you know who is the best actress to portray a villain? Nope, you guessed it wrong, which means you have not seen An American Crime starring Catherine Keener as Gertrude Baniszewski. If the name of Gertrude Baniszewski itself, by the way, does not ring a bell, then Wikipedia or Google will certainly do that for you. 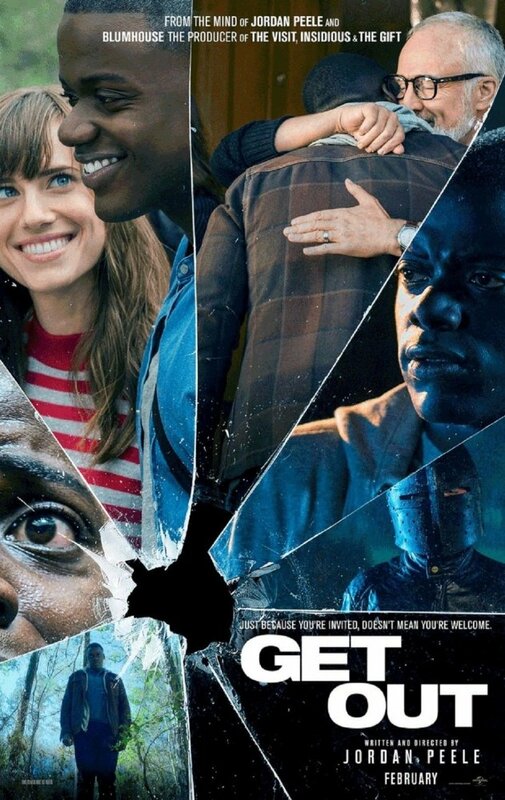 Jordan Peele’s GET OUT wins, undoubtedly, having Catherine Keener as a great asset, but wins not only because of that fact, but due to the great writing, uncompromising storyline, and I guess, an-instant-grabber-attitude that will keep you and the entire auditorium at the edge of the seat. The opening scene of the film was masterful, well-paced and gradually becomes an excellent starting point for something really amazing. Yes, the film itself contains lots of violent scenes, but that did not bother much, as it justified the need and the importance of the character who had to do what was needed at certain circumstances. When Chris and Rose arrive at her estate, her parents, Dean (Bradley Whitford) and Missy Armitage (Catherine Keener) were suspiciously welcoming. By then you will start asking yourself if everything’s alright with the family. But no, instead, Missy or Dean at least try to hide something from the viewer, their facial expression, especially Missy’s gives a chilling feeling tha you cannot expect anything good from people with that maniac look on their face.